Good Evening! Tonight's post is something a little different. I'm going to be chatting about my dream holiday and also a little bit on how I would relax whilst on holiday. Usually when I think of planning a holiday, I think of how many activities I can squeeze into 5 days or how many sights I can see. But, this time, I'm thinking about how I can relax; about how I can help my mental and physical health. Sometimes (most of the time), I wish that I could escape the chaos of working in the city, getting through piles and piles of university work and having meetings back to back. With my life being so busy, I'm guilty of neglecting a lot of aspects of my life which include taking care of my health. 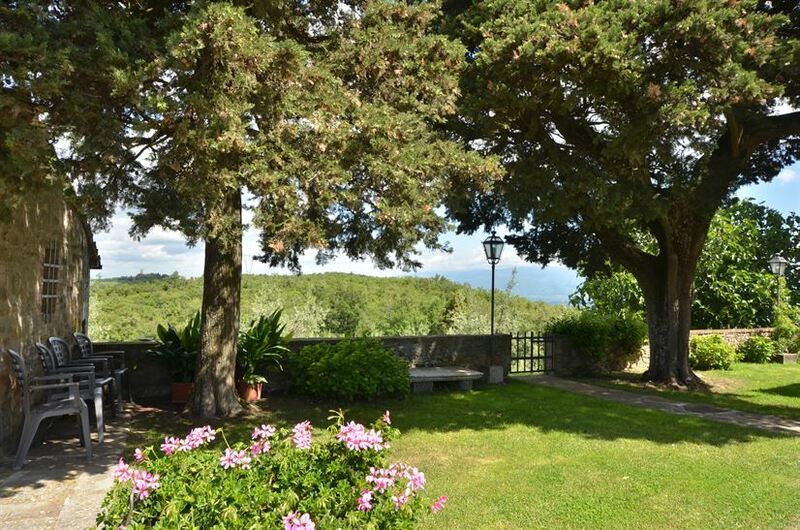 I thought I could throw together a quick blog post on how to take care of your health and well-being wherever you are - whether you're at home or in a luxury villa in, let's say, Tuscany *dreamy eyes*. Firstly, I'd retreat to somewhere a little more luxurious than the usual cheap, city hotel. I'd love to visit the Arezzo area of Tuscany. I'd rent out a villa for a week or two for my wonderful boyfriend and I. I think it's important to have time alone, but, I think it's equally as important to have "alone time" with just you and your significant other. The stress of working and constantly trying to fit our social lives around other commitments often leaves us with no time for date nights or even a night in together. Thankfully, I'm pretty sure that is something that romantic Tuscany can fix! Also, I'd definitely opt for somewhere with a pool and an amazing view. I'd take time to myself to read a new book. Because I study Biology at university, I have a lot of extra reading to do in-between lectures. So, reading for leisure usually goes out of the window (unfortunately). Taking the time to enjoy something I once loved so much would do me a world of good. Not only does reading completely relax your mind, it also fills you with knowledge and is a productive yet calming use of your time. Yoga is something I haven't ever committed to fully. I've dabbled in and out of it over the years but I'd love to learn properly. Couples yoga could also be quite fun, with a dip in the pool after! I would combine this with a spot of meditation - again, perfect for couples. I think this would really help any tension and also help to focus my mind on relaxing. Now, everything doesn't have to be slow-moving and chilled out. There's no better way to let out tension/stress than physical exercise. A run around the surrounding area of the villa would be healthy to both my body and mind. Plus, you get to do a little bit of sight-seeing and take in the magnificent views. I personally love swimming lanes, so I'd really benefit from the pool in the villa. Another thing that really helps to de-stress me is listening to my favourite music. Thankfully, my boyfriend and I have a similar taste in music, so we could make a playlist of songs for the getaway and just sit, take in the views and chill out together. If you follow me on social media, you'll know how much I loooove food. I love experiencing new cuisines and I would most definitely take advantage of sourcing fresh foods from local shops/restaurants. With a hectic lifestyle, I often neglect cooking and thus, the joys that come along with it. It would be a great way to interact with local people too - asking for recipes and pointers. Remember, no matter where you are, it's vital to take care of your physical and mental health and well-being. 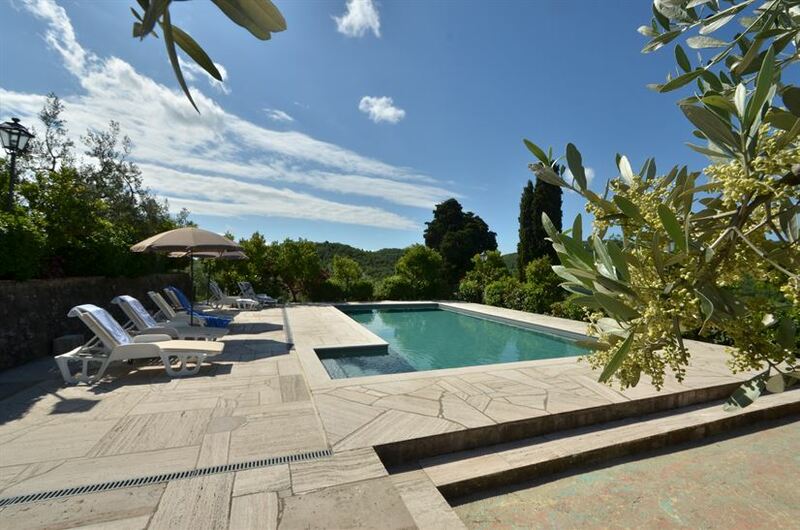 If I've inspired you to spontaneously book a holiday to Tuscany (good for you, I'm very, very jealous), then you can find competitive rates and incredible rental villas at To Tuscany.